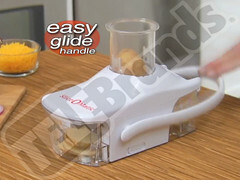 Slice O Matic on Youtube! 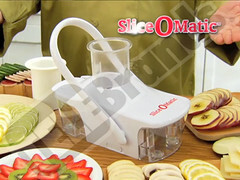 Check out the Slice O Matic on Youtube! 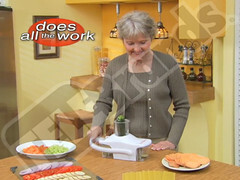 New Year, New You – Eat Healthier With Your Food Slicer! 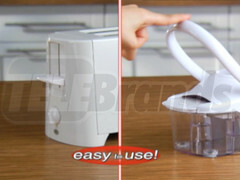 Keep up your new year’s resolution of eating healthy, easily! 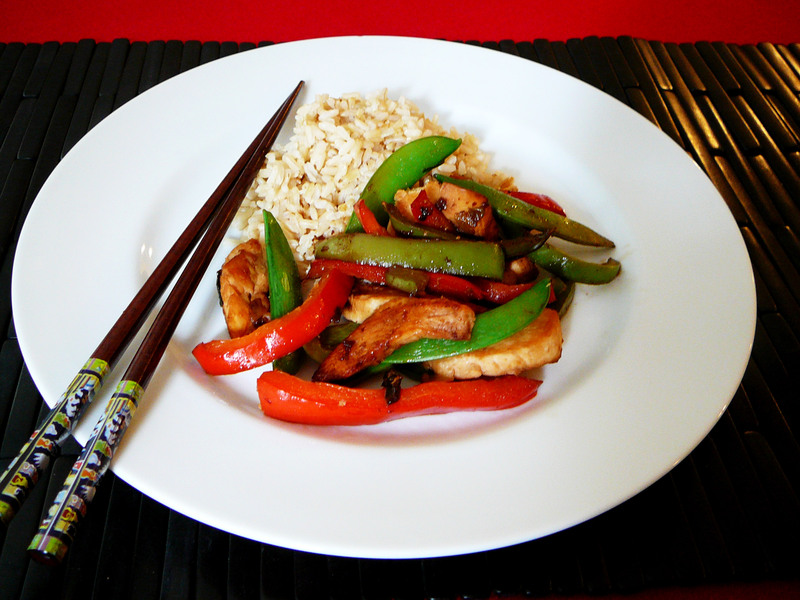 Check out these great new healthy recipes for 2012. Eating more fruits and veggies is a big part of bettering your diet. 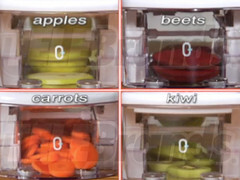 Food slicers are the perfect kitchen tool to help you slice up fruits and vegetables fast for quick and nutritious eating. 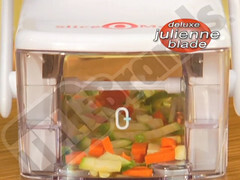 The Slice O Matic is a light weight food slicer that will cut and julienne your food in a breeze! 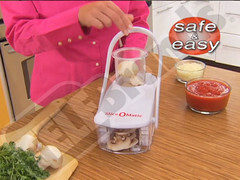 Find out where you can get your own Slice O Matic food slicer here!